Bulletproof coffee has become SUPER popular lately!! What is bulletproof coffee? Should you drink bulletproof coffee? Well, there are a few different forms of bulletproof coffee that you might’ve heard of. 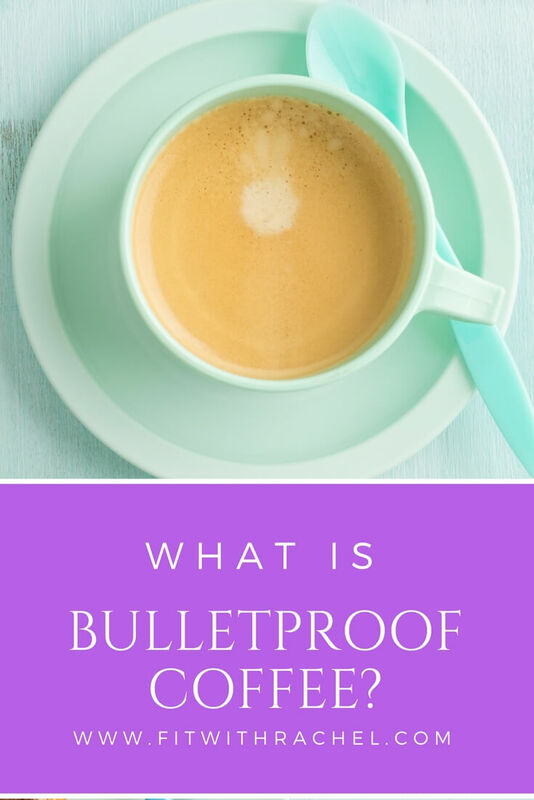 Bulletproof coffee was created by Dave Asprey, and there both are the bulletproof coffee beans and the bulletproof coffee drink. Dave Asprey suffered from mold toxicity, and found that most coffees contain mold—eek! So he set out to create a toxic-free coffee drink. You can buy the beans on his site or on Amazon—they are def pricey though! Honestly, I’m not sure if his beans are everything they’re hyped up to be—but you can judge that yourself. You definitely SHOULD be drinking organic, fair trade coffee—since coffee is sprayed with pesticides and typically the workers are way underpaid. 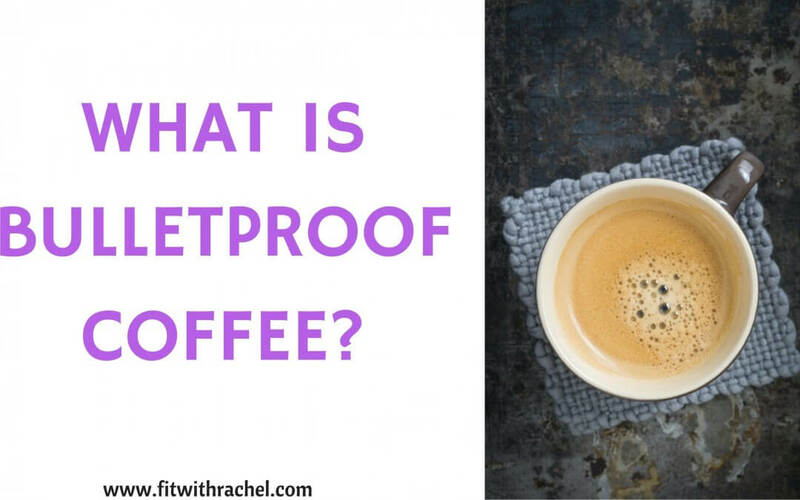 So you have the bulletproof coffee bean, and then Dave Asprey created his ‘upgraded’ coffee, which was his special coffee bean blended with grass-fed butter and Brain Octane oil (a special version of MCT oil). What are the benefits of drinking bulletproof coffee? The healthy fats found in grass-fed butter can help balance hormones and boost cognitive function! Grass-fed butter contains omega-3 fatty acids, fat-soluble vitamins A, D, E, and K, beta-carotene, CLA (a fatty acid with fat loss benefits), and antioxidants. Butter is also great for your digestion and brain! Grass-fed butter is high in butyrate, which is a short-chain fatty acids that can decrease and prevent inflammation! Eating anti-inflammatory foods is super important since high levels of inflammation are linked to everrrrything from cancer to depression!! The butter you use matters! Grass-fed cows are way healthier than grain-fed or factory-farmed cows, and the butter they produce reflects their good health! In the states we buy Kerrygold butter! Bulletproof coffee also contains a special form of MCT oil called Brain Octane, which Asprey claims helps you suppress hunger, think faster, workout harder, and lose weight. 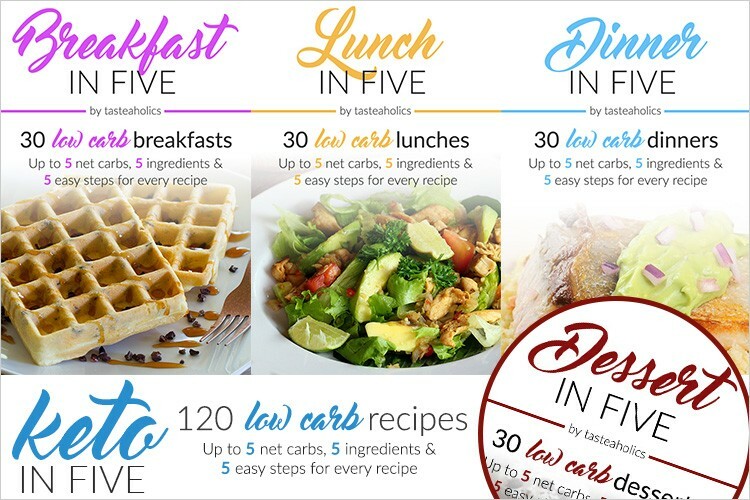 I personally don’t use as much butter or oil since I don’t like to drink a 300-400 calorie coffee, I use 1/2 Tbs to 1 Tbs of each butter and brain octane oil. It ends up being a thick, creamy, and delicious coffee!! If you’re new to bulletproof coffee, I recommend you start adding fats SLOWLY. If you’re not used to eating high fat and you bombard your body with buttery coffee, the digestive response could be bad (think disaster pants). Start with between 1 tsp-1/2 tbs each of butter and brain octane and go from there. Is bulletproof coffee as magical as it seems? I’ll let you be the judge =) I usually have it on days where I don’t want to eat a full breakfast, but I’m still a little hungry for something. If you normally eat sugary cereal, toast, or pancakes for breakfast and you replace that with bulletproof coffee, then yes, this is def an upgrade! Like I said if you’re going to drink bulletproof coffee, make sure your beans are organic and fair trade, make sure your butter is grass-fed. Drinking pesticide laden coffee with conventional butter is NOT going to give you the same health benefits!! 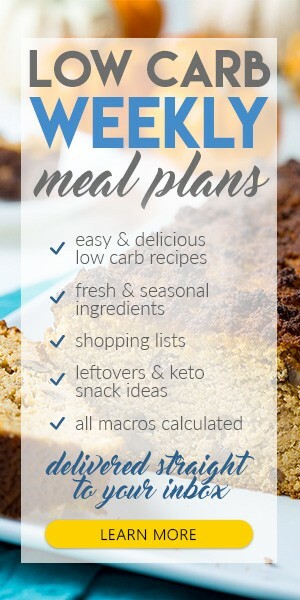 Also, be sure to account for those calories! If you just add butter and oil to your coffee without accounting for those extra calories, you can gain weight! Not a coffee drinker? You can totally do the same thing with tea! 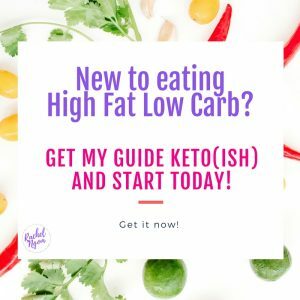 And if you want to learn more, you can check out Dave Asprey’s book, The Bulletproof Diet, and also his podcast! Have you tried Bulletproof Coffee? What did you think?